 Free Run and Roll Social Tennis and BBQ at the Alexandria Park Tennis Courts, 7 Park Road, Alexandria 2015 on Saturday, 16 of December from 12-4 pm. All ages and levels of ability are welcome! Bring the kids and family. There's a BBQ, playground and sports field adjacent to the tennis courts. Sports chairs, food and refreshments will be provided or bring something to share! 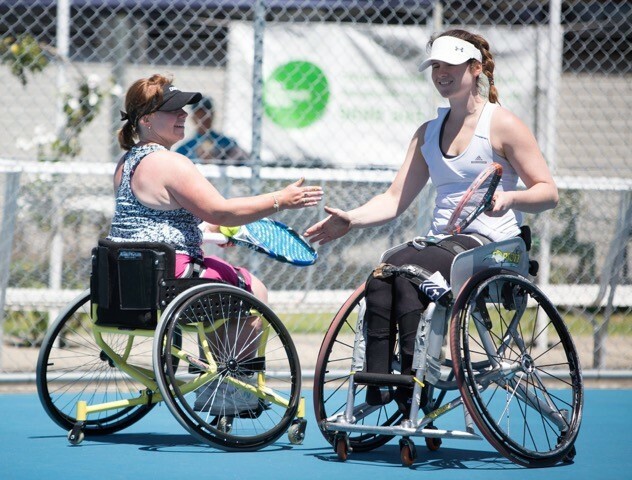 Competitive wheelchair tennis is a high-energy sport requiring concentration, fitness and incredible skill. As one of the fastest growing wheelchair sports, it follows traditional tennis differing only in the number of times the ball is permitted to bounce (2).